Data is useful. It provides us with valuable insights, sheds light on otherwise obscured information, and helps us make strong, informed decisions. But it can also be confusing. That’s especially true when you’re faced with an onslaught of numbers and don’t know how to filter out the clutter to get to the key bits of information. Fortunately, a little bit of knowledge goes a long way. Here’s a crash course on five major e-commerce metrics and what they mean. 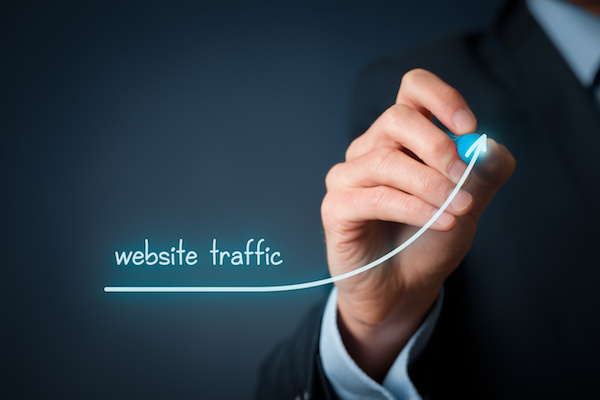 Undeniably, one of the most important stats for e-business owners is that of their traffic. You need to know how many people are visiting your shop, how they’re finding it, and where in the world they’re located. With this information, you can begin to develop effective marketing strategies, and also find what out what features (e.g. international shipping) are going to be most useful to your visitors. So, you’re going to look into who visits your website. What next? You need to know what they’re doing once they visit. Your conversion rate, or the percentage of visitors who take a desired action, is what measures this. There are multiple conversion rates of which it’s important to be aware, including the percentage of visitors who add items to their carts, the percentage of visitors who visit the checkout, and the percentage of visitors who ultimately make a purchase. These three different numbers all provide useful information and can help you figure out where you’re doing well and what part of your conversion strategy needs work. Out of all the e-commerce metrics, this is the one that makes business owners’ eyes light up. But measuring sales volume is more than just how much money’s coming in; it’s also through which channels that money’s coming, when (e.g. what point during the day or week) it’s being spent, and what your overall sales trends look like. Not only can this help you figure out what you’re doing right and what you’re doing wrong, but it can give you awareness into the habits and preferences of your customers, and allow you to tailor your business’s approach accordingly. Your average order value influences your margins, your ability to absorb shipping costs, your discount strategies, and more. It’s a simple statistic to keep track of, and one that can go a long way towards affecting your total profit. 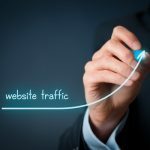 Plus, by working deliberately to increase it, you can improve revenues without having to alter conversion rates or seek out new sources of traffic. Every business out there wants to both win over uninitiated clients and keep the ones it already has. But should you focus more of your energy on retaining current customers or acquiring new ones? Your answer to that question not only depends on the specifics of your business and the details of your strategy, but on the current ratio of new to returning customers. Where this number stands, and how it’s been changing over time, are illuminating e-commerce metrics. If you want to know more about e-commerce metrics and how they affect your online business, please contact Numinix. What e-commerce metrics do you keep track of? Let us know in the comments below!